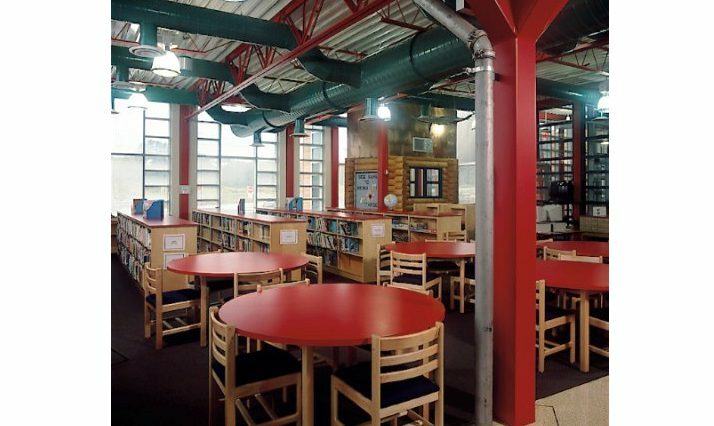 The Dallas School District took on a huge project when it made the decision to renovate the Dallas Elementary School and build the new Gerald Wycallis Elementary School building for the rapidly growing district. 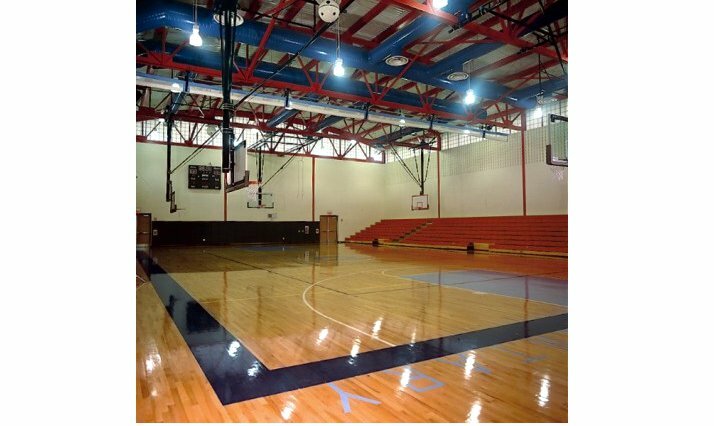 Based on its performance on other school projects, Quandel was hired to serve as construction manager on all phases of remodeling and new construction for the project. Quandel was brought in after the project was bid to ensure the facility was finished and fully functional. Any minor problems were taken care of by Quandel and the design professional. 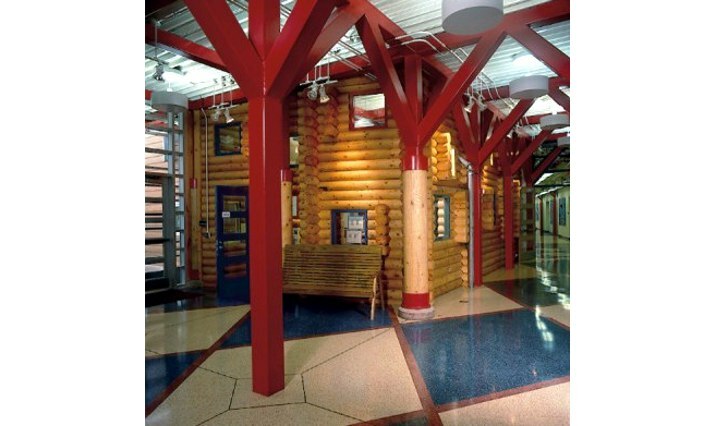 Design of the project included an effort to make student artwork a part of the construction by casting selected patterns into the concrete wall at the east entrance. We hired Quandel based on their performance on earlier school construction projects, and we weren’t disappointed. 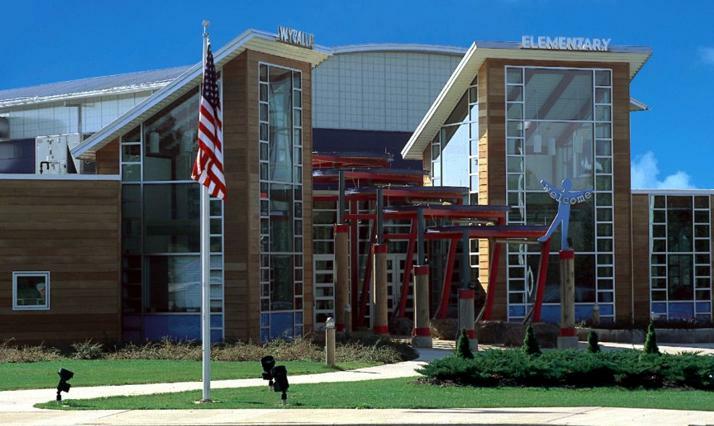 They served as construction management for a portion of our Dallas Elementary School remodeling project and for the building of the new Gerald J. Wycallis Elementary School. One thing that Quandel offered that many similar companies did not have was an on-site supervisor who had numerous years of service in the field; he responded in a positive manner to all of our construction questions, and was professional through all stages of the project. When called, Quandel responded to our school district’s needs, and they maintained open lines of communication throughout the entire process.